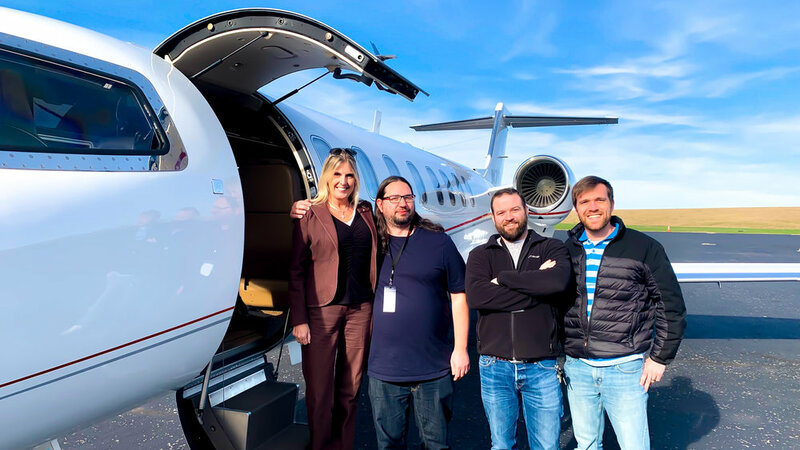 Airvel is a two-sided marketplace that is transforming the private air charter industry. Using our platform, customers can easily shop, book and manage charter flights, while air carriers can maximize revenue and streamline booking operations giving air charter customer more options than ever before. When we hire we’re looking for the best and most talented people we can to help us create a culture of excitement and delivery of the best user experience possible for our customers. We’re a fast paced team open to immediate and honest feedback and we let the best ideas float to the top from all of our team. We’re thinking big and looking for people who want to help us build something truly transformative in an industry that desperately needs it. Airvel is headquartered in Nashville, TN with team members working together both locally and distributed across the world. We have access to really cool office space at Nashville International Airport where you’ll get to see all kinds of interesting aircraft on a daily basis. Whilst we’re still a small and growing team with a startup culture, we’re fully funded and can offer benefits such as healthcare, vision, dental and 401k as well as role stability and paid vacation. We’re working on building out our next version of our marketplace and supporting apps to take Airvel to the next level and we have a big vision for the future. We looking for a front-end Ui/Ux Node.js developer located Nashville, TN to work with our Product Manager and Development team to take our web apps to the next level to create the best user experience for our customers. We only arrange flights on behalf of clients with FAR Part 135 direct air carriers that exercise full operational control of charter flights at all times. Flight will be operated by FAR Part 135 direct air carriers that have been certified to provide service for Airvel and that meet all FAA safety standards and additional safety standards established by Airvel.